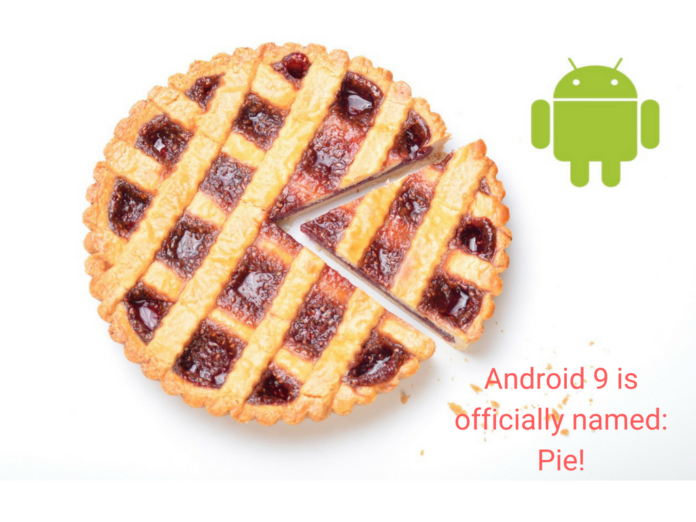 Android 9 is named: Pie, it is! Another year and Google launches another version of Android. At least, their announcements are consistent compared to the real-world Android software updates. Google I/O brought hundreds of innovations and software enhancements. 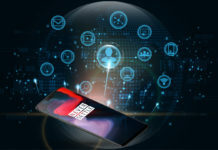 Let’s understand Android Pie as it might be the one we end up using soon. Our smartphone hardware is changing with faster processors, better cameras, more memory and gorgeous screen to body ratios. It is thus obvious that the software reciprocates. We saw these phenomena with Apple’s iPhone X. They released a new way to use their new hardware. With the world imitating iPhone’s infamous notch design mindlessly, Android P is set to get the software overhaul our phones need. Android updates are showcased every year but fail to make the transition to all Android device users. We are aware of the diverse Android fragmentation. Yet, hope is a human trait we dwell upon. Do remember that there is a reason why it is named ‘developer version’. This early build is meant for developers and not everything might translate into end-user reality. Google merged their software expertise of deep learning and Android to make our phones smarter. Expected to be available in its stable state for consumers later this year, here are – things promised with Android P.
Your smartphone is smart only when it is powered on. 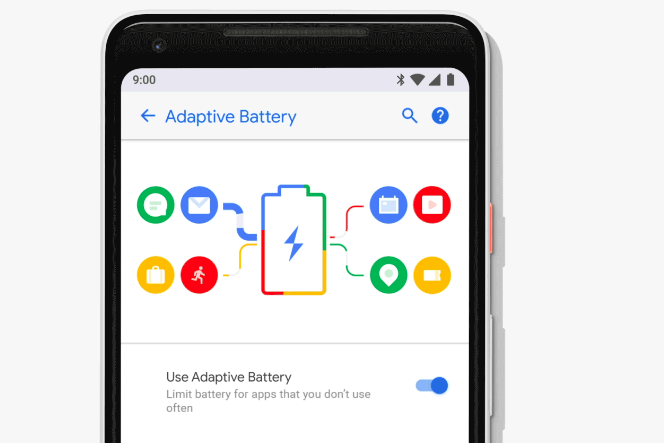 Android P introduces the concept of ‘adaptive battery’. 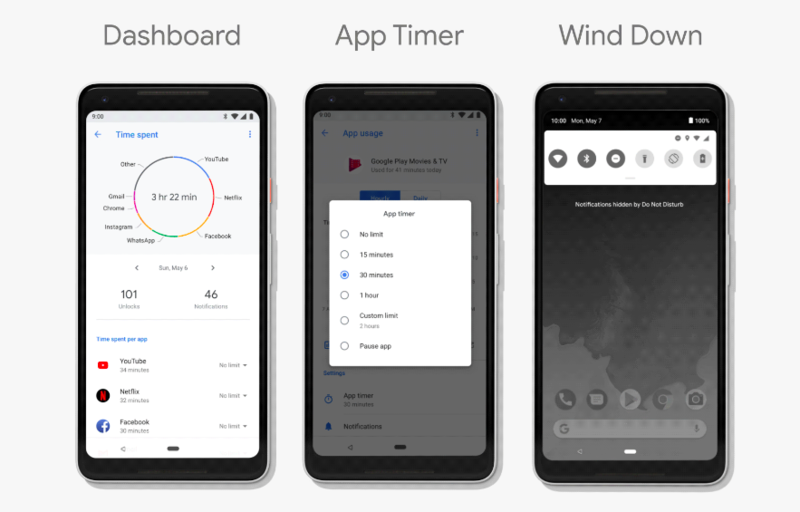 Google acquired machine learning companies and applies it on-device via Android P. This allows your phone to allocate battery resources based on phone usage and limits background battery consumption. This will improve battery life and efficiency in a significant manner. Smartphone batteries are similar to the way they were a few years ago. There has been little to no change in battery hardware technology. Glad to see software makers take the task on themselves to bring innovation in phone battery usage, the software way. The trend in 2018 is large displays dominating the front fascia of our smartphones. When Apple iPhone X decided to go all screen up front, they also introduced an innovative way to use it. 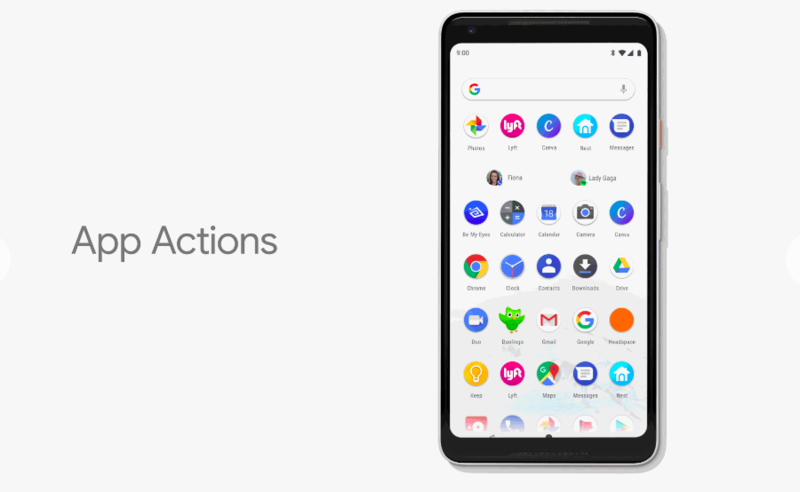 Android thus has to bring a similar innovative gesture-based navigation for phones inspired by the iPhone X’s all-screen display. By default though, Android P has the navigation buttons enabled. If you’ve managed to flash the developer version of Android P, you will have to navigate through Settings -> Gestures -> Swipe Up on Home Screen, to enable gesture-based navigation. Call them borrowed or inspired or innovated to suit Android, these gestures redefine phone interactions. Android P does retain the on-screen home indicator alongside back button. For the curious souls, swipe up half way for recent apps and multitasking. Swipe up all the way on any app or any screen to access the app drawer. Slide the on-screen home button (a small horizontal indicator) to quick access open apps. Click on the horizontal indicator at any time to get back home. 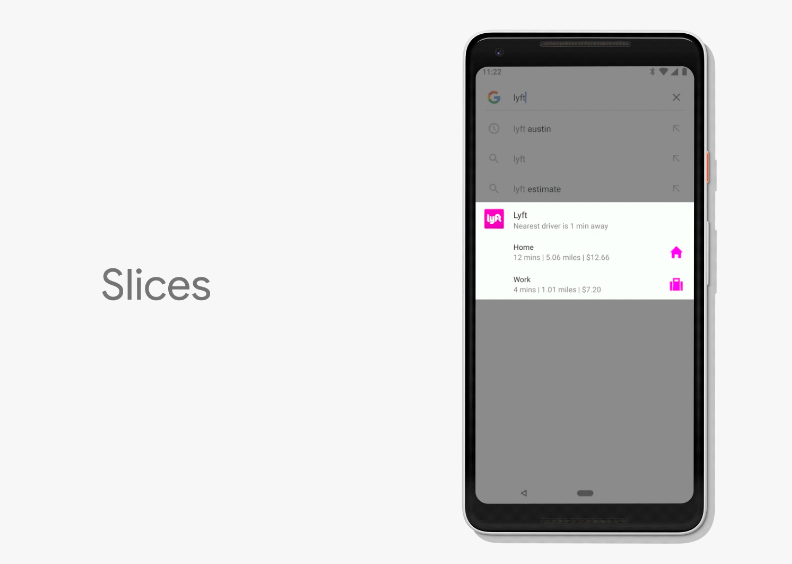 These gestures might see some additions and finesse in the final version of Android P.
Google has redesigned the Android material design in Android P. The corners seem rounded off on everything. There are also a bunch of new animations, especially with the gesture-based UI interactions. The changes in design are subtle yet noticeable. The animations and new design make the UI feel more polished than before. Icon layouts also bring uniformity for a consistent design experience. If you’ve used an iPhone, you would know how convenient it is to edit text or read something with the aid of text magnification. This not only brings clarity in text edit but also makes reading a much simpler task. Although a small addition, this feature is a necessity since ages. 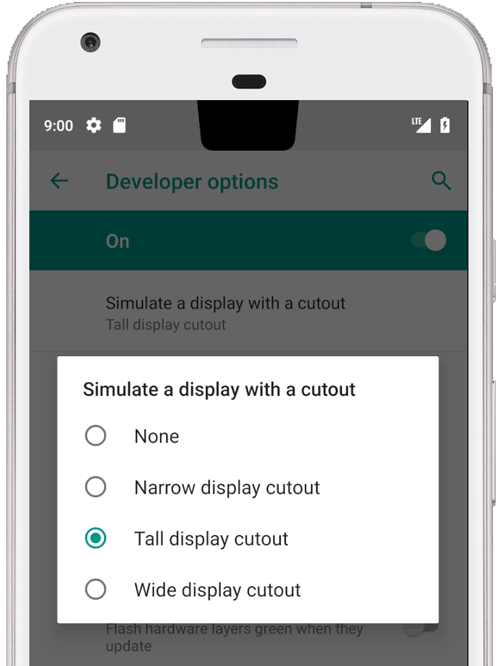 We’re glad that Android is innovating and understands the hassles of screen rotation. With Android P users will see a rotation toggle on the top-right corner when the phone is in landscape mode. This eases the need to perform certain steps for rotating the screen as per user choice. And you always have control on your phone’s orientation. Everyone wishes to have features like OnePlus’ alert slider. Google understands this and Android P sports a smart way to control volume on your device. Hidden under the gestures menu, users can choose between silent and vibrate mode. These profiles can be triggered with a quick combo of volume up + power button. This isn’t easy but if you know how to take a screenshot with your volume down + power button, then this gesture is an easy trigger. Android P ditches the multitasking/recent button from the OS. Thereby, introducing a new way to multitask. Swipe up on the home screen to open recent apps and slide the home button to switch between recent apps. Also, a quick right swipe on the home button allows you to switch between apps quickly. Multitasking menu will also allow live app updates and app interactions with one another. Though, not everything meant for developers will see the light of day. If you’ve used a windows machine, you will relate to Google’s strategy of simplifying the settings menu. The settings categories are now grouped up in easy to navigate menus. Simplifying settings thus makes Android easily approachable to everyone. Thanks to the iPhone X, smartphone design is dominated by a notch on the front fascia. 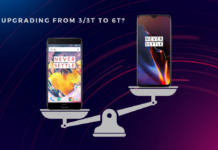 Google understands the trend and hence has added notch support for developers to build or modify their apps for phones with varied sizes of notches. This will ensure that Android P will have minimum problems running apps on phones with or without a notch. AI is now built into Android P. This will reflect in the way you interact with apps. Your phone will learn your behaviour and aid you in your daily tasks. For e.g., if you open the app drawer, select the phone app and call a contact daily, the phone learns your behaviour. The next time you open the app drawer, the phone will show you a shortcut to your frequently used in-app services. This is technology living up to its definition. As the name suggests, its shushes your phone with a flip of your phone. Turn the phone on its face and the phone will mute all notifications. These include sounds and vibration. Shush! Deep within Android OS are ways to analyse your phone usage behaviour. With Android P, Google introduces us to Dashboard. A one-stop destination to analyse your phone usage on a daily basis. Users can see the amount of time spent on each app and set limitations on excessive usage as desired. The app icon will go greyscale and users will not be able to access the app after their set usage time. Google calls the entire package as “Digital Wellbeing”. When was the last time a smartphone technology inspired you to limit your smartphone usage? Oh, and the developer version does not come with this feature yet. Wait for it. ‘App slices’ is the default Google search bar on steroids. Imagine a much deeper version of search everywhere for your search results. Imagine you type ‘Goa’ and your phone OS will search your Goa vacation photos from all your apps. Not just photos but also search results about Goa and deals for your next bookings, if you wish so! Google’s Duplex was presented and we got a taste of what technology is capable of, today! The world witnessed a software-based AI and machine learning voice talking to an actual human. And, the human could not identify the software’s voice as not-human! Minds were blown and memes were made. All aside, this is what a true assistant should be capable of doing and now we all get our own. If that wasn’t enough, the software can now learn human accents and we will have popular human voices immortalised as your phone assistants. I want a batman-voiced assistant. What’s your choice of voice? If you’ve used Android Oreo, you know that the LDAC audio codecs are improving with software. This is software based audio tweaking to give you better sound at the optimum potential of your phone’s hardware. In short, audio quality and this time quantity will improve with Android P. Welcome to a better world of high-quality audio nirvana. Project Treble was introduced with Android Oreo. 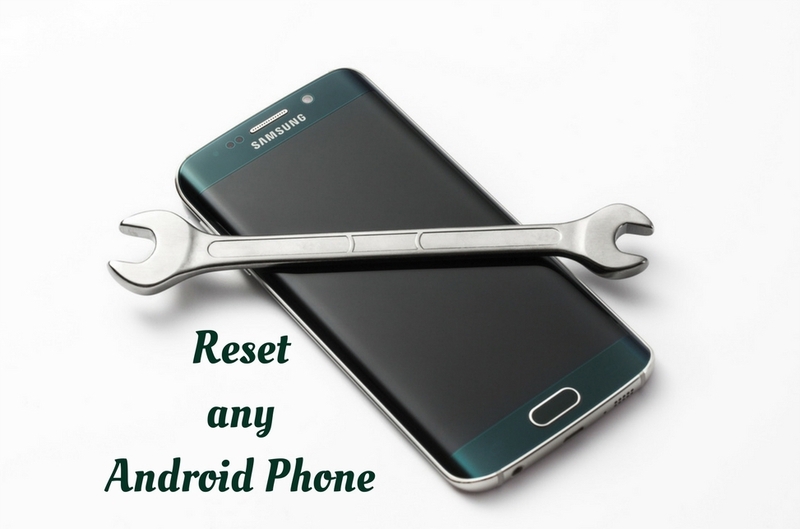 Basically, it is a software assurance that your phone will get at least two major annual updates of Google’s Android OS. To make it simpler, Google wants manufacturers to keep their custom UI and base Android OS as two different software platforms for quicker updates. Makes sense as Android as an OS is fragmented all across Android smartphone space. It is high time we all start using the latest software on our phones. They put machine learning in auto brightness! What a time to be alive! With Android P, your auto brightness will not just analyse your phone brightness behaviour. This ranges from location to app-based behaviour at any given time of the day. In case you missed the gist, AI and machine learning is all over Android. Aren’t you bugged by those dozens of notifications in your notification drawer? Android P helps you clear the clutter. If an app sends you notifications and you keep swiping them off every day, Android P will learn that you do not like it. Thereby offering you options to disable notifications with access to in-app notification control for things you do not want to miss. Android P introduces AI and Machine learning all across Android OS. Remember Google went on a machine-learning company buying spree a few years ago? 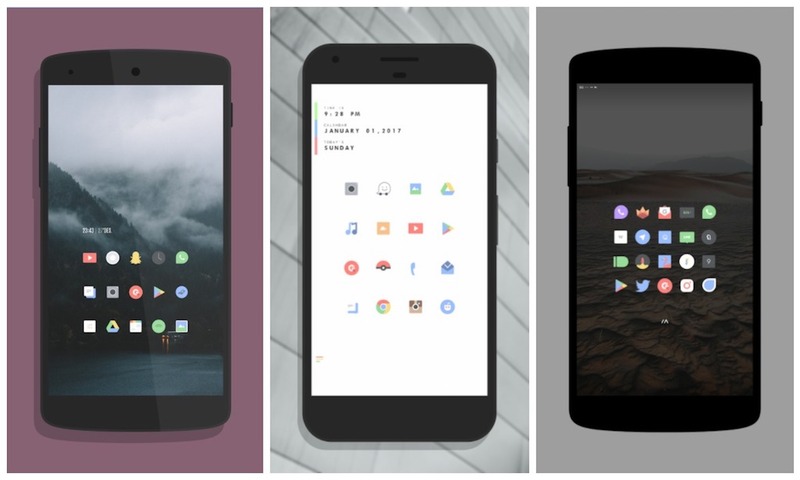 Android P is a mixture of best minds in software optimising a phone OS for user convenience and debatable yet mind-blowing technology. The above-mentioned points are a fraction of what this OS can be. Welcome to a new era of smarter-phones.